Beautiful home with hardiplank exterior. 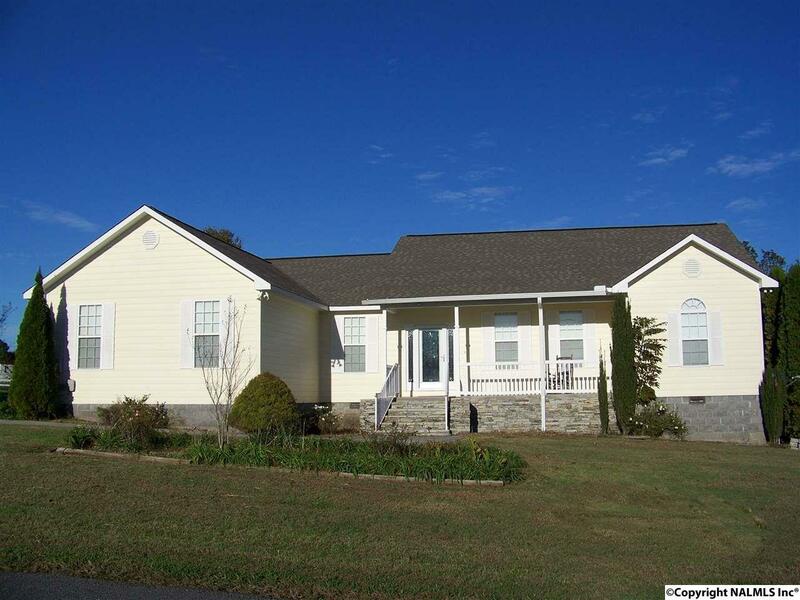 Home features recessed lighting, crown molding, Pergo flooring, gas fireplace in LR, office. Kitchen has Duel Fuel Stove (gas burners w/elec oven), garbage disposal, dishwasher, trash compactor, water pot filler (water arm for large pots), instant hot water in kit, new back slash, new counter tops (hard surface), new ceramic tile. Large MBR w/access to deck, 2 walk-in closets, gas fireplace. MBath has separate shower, jetted tub, ceramic tile. All electric home except stove top & 2 fireplaces w/new gas logs & remote. Gas line from tank to deck for grill. New paint inside/out. Home wired for security system.